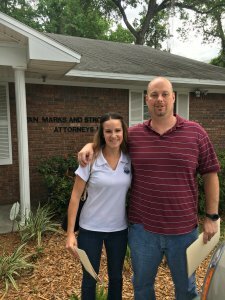 We Buy Houses Yulee Fl! If you need to sell quickly and for top dollar, we want to make you an offer! No repairs, No closing cost, No worries. Just CASH in your pocket! 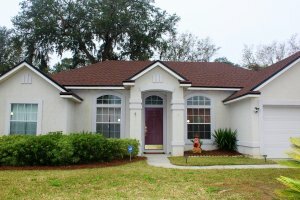 We Buy Houses Anywhere In Yulee And Other Parts of Florida, And At Any Price. Check Out How Our Process Works. If You’re Saying “I Need To Sell My House Fast In Yulee”, Let Us Make You An Offer! 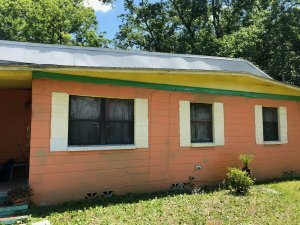 We buy everything from single family houses to land to mobile homes in Yulee. We buy in subdivisions or in rural areas. With one phone call to Mac Home Development, a friendly face can come to your property and give you a cash offer on the spot! All at your convenience! Think you have a unique situation and not sure if we’ll buy your property? Here are just a few examples of the type of properties and situations we’ve bought from homeowners! Foreclosure was a week away, we bought the house! Mobile home in need of too many repairs? Inherited an unwanted property and don’t want the headaches? Property need too many repairs? We’ve seen it all and the best part, we have a solution for it all! 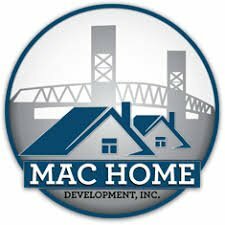 As long as we can get you, the homeowner, the most money and stop the headaches, then we’re happy here at Mac Home Development! We got your back! Unlike a traditional buyer that needs bank financing, ours is all cash so no need for appraisals or inspections! We can save you the stress, time, and if you use a traditional buyer, they still may not get approved. We can cut through all that and close this week and give you money right now!